Earphone are not in the gadget category anymore. They have become the part of daily necessity of human beings. Today you will find out many young guys with the earphones hooked up into their ears 24 hours. They just can’t live without Music. If you notice them properly they have them in ears at every part of their life, plus on top of that the volume is very much high. This kinda high volume creates many hearing problems as they grow up. Also, they don’t agree to slow down the volume as they don’t want to skip the feel of the song and distort the sound quality. 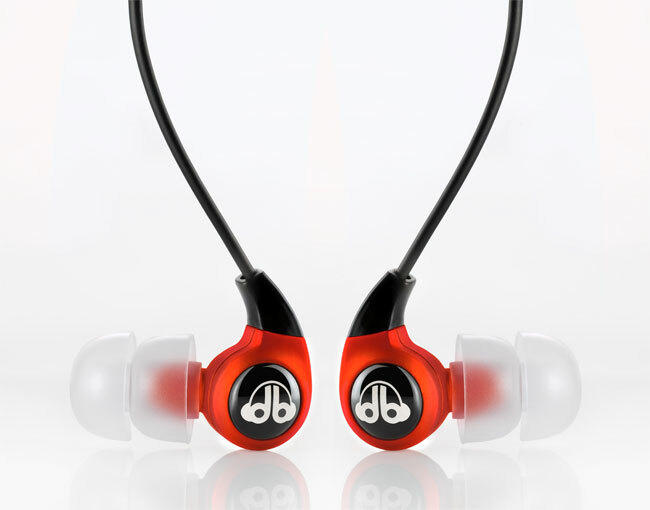 db Logic is one of the Earphone Manufacturing Company. They have now launched new Earphone with auto control volume and hearing protection technology. It have one volume control, also it works without any external power supply, means without batteries unlike the other earphone with same features. The volume control slows down the volume but it dose not comes to the notice of the listner. In actual it slows down the volume but still if you hear it you will get the fell and distortion when the sound are high. This is possible due to its new technology SPL2. It is also called as the auto control volume feature which helps in protecting hearing problems caused due to high hearing using earphone. This are in-ear earphones, and are available for as low as $30. Garmin® Unveils VÍVOSMART® In India As The Snapdeal Exclusive!